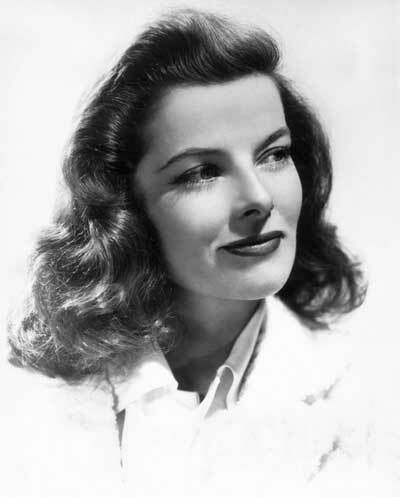 Katharine Hepburn, known popularly as Kate Hepburn, with her regal appearance and distinctive patrician-sounding accent, strode majestically across stage in an acting career spanning more than six decades. 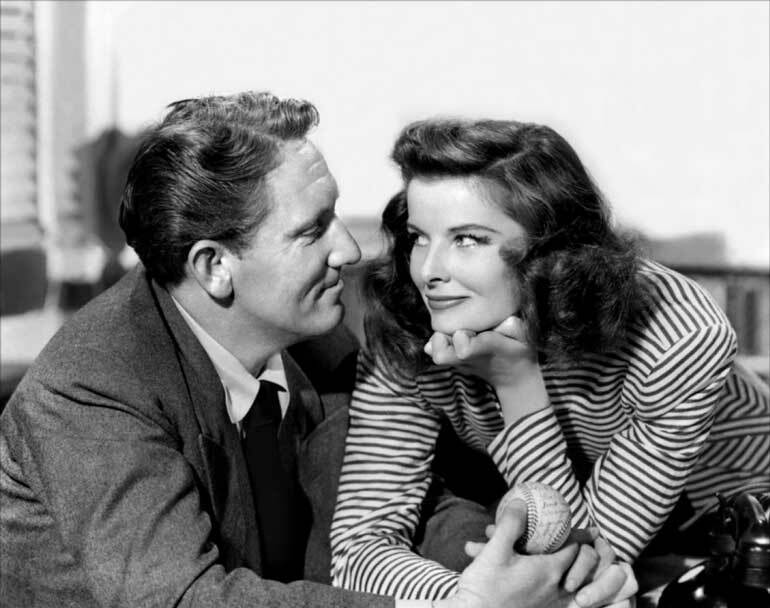 The Hepburn character typically is fussily self-obsessed and exuberantly high strung until the strong, simple, solid and comparatively silent Tracy character overwhelms her and brings her down to earth. Of course, she likes it! It’s ironic, of course, that Hepburn is a feminist icon whereas some of her popular movies reveal a subliminal anti-feminist slant. 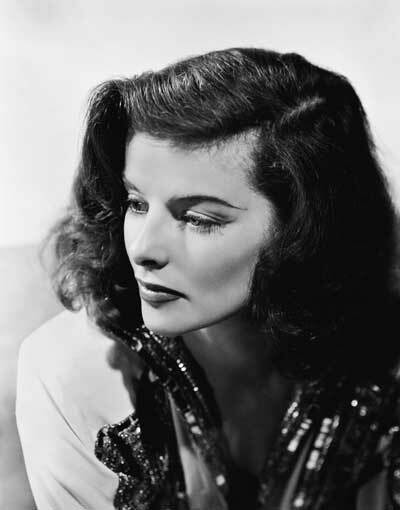 Her most unforgettable stage and screen role was as Samantha Tracey Lord in ‘The Philadelphia Story’. It was her comeback vehicle too. After a series of flops, Hepburn was described as “box office poison” by critics and had moved back to stage from screen.